A Cannon, a Heart, and Now This… is my first book. 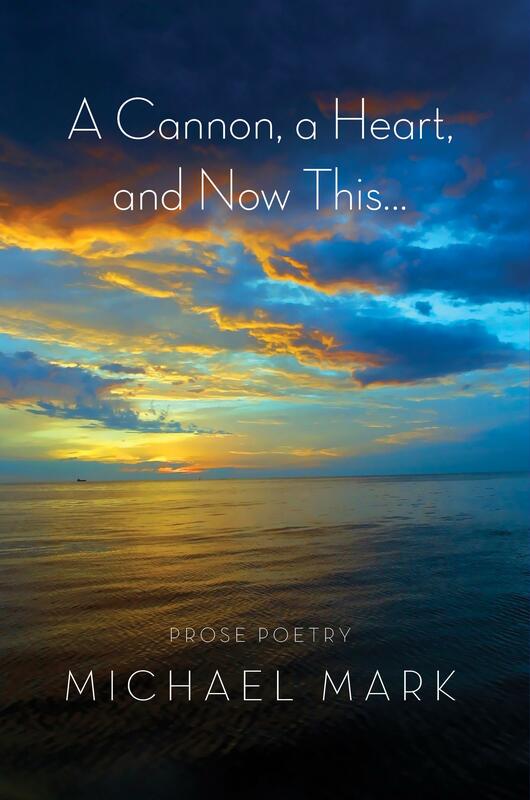 I didn’t set out to write a book of poetry exactly, but in attempting to express myself and some of the ineffable feelings that fill the human heart from time to time, poetry is what ultimately came out. At present the book is available for purchase at Lulu. Click here to order the paperback, or click here to order in e-book format. I Place My Hand Upon the Sky is my second collection of poems. I felt as though with this collection Hafiz and I hit our stride. Hafiz is present throughout, whether explicitly or implied, always with a bit of wisdom in his holster.